Click on the "three bar" icon to see navigation menu. 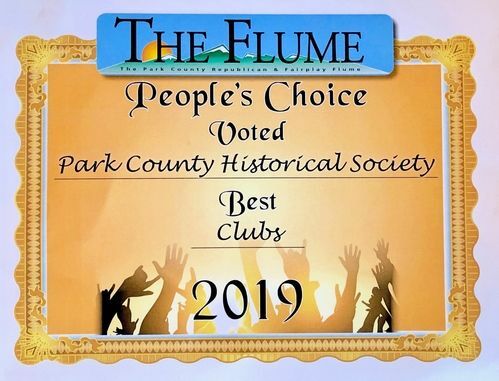 The Park County Historical Society (PCHS) is a preservation organization promoting the history and prehistory of the County through awareness and education for the citizens of Park County. 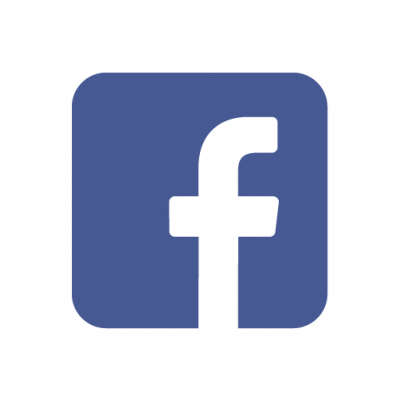 The organization is dedicated to preservation, collection and stewardship through cooperation and communication. To educate the public on Park County’s history. To discover, mark, and preserve buildings and sites of historic or prehistoric significance. To collect, preserve, and display any items used by historic and prehistoric cultures prior to 1940. 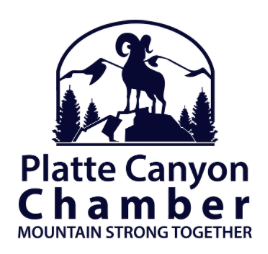 Proud member of the Platte Canyon Chamber of Commerce.